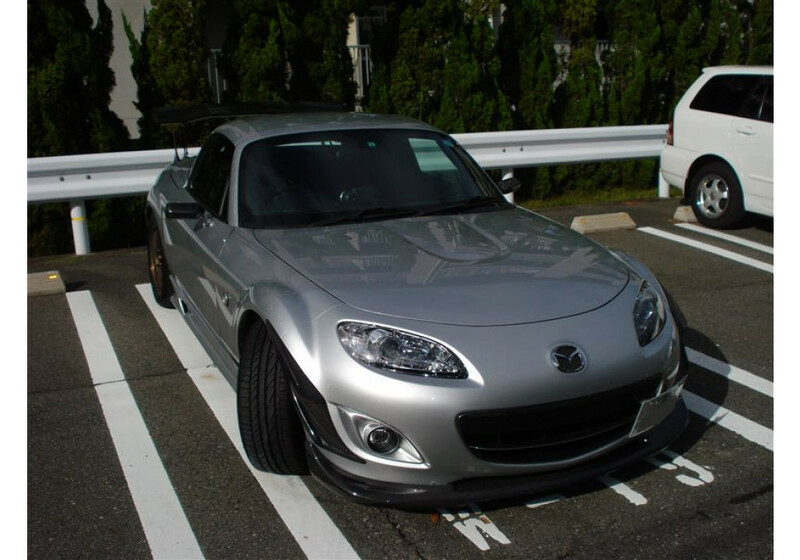 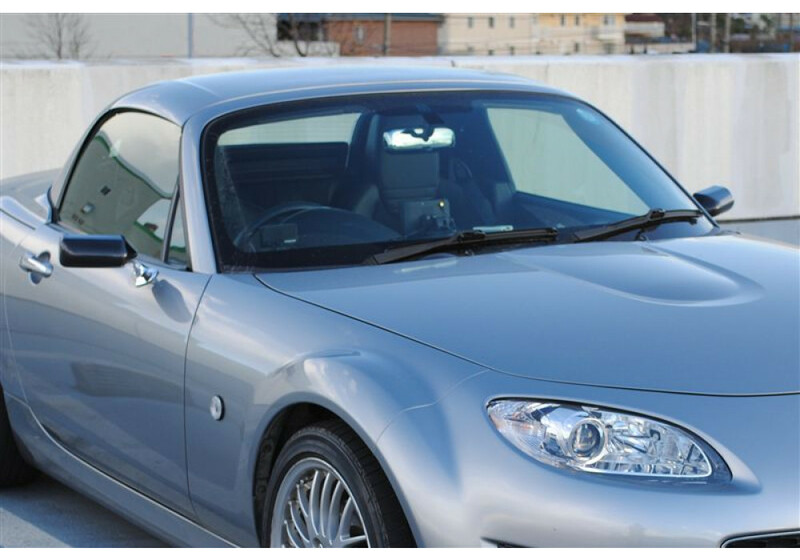 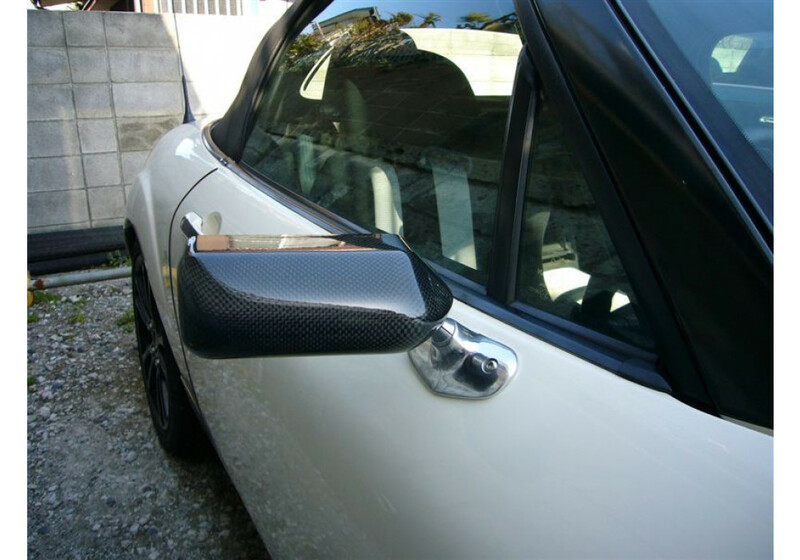 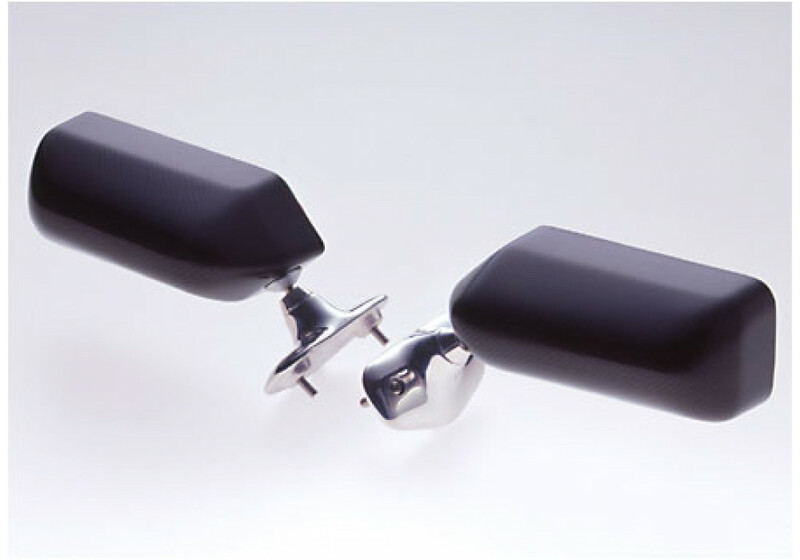 These Craft Square F1-Style Touring Competition Mirrors are direct replacement mirrors for your NC (2006-2015) MX-5 Miata. 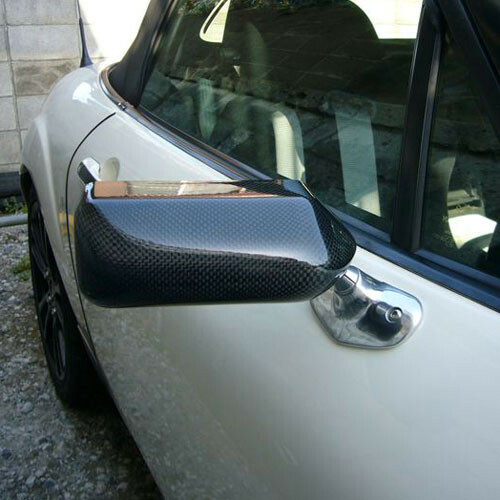 They re-use OEM holes for an easy install and will not look out of place. 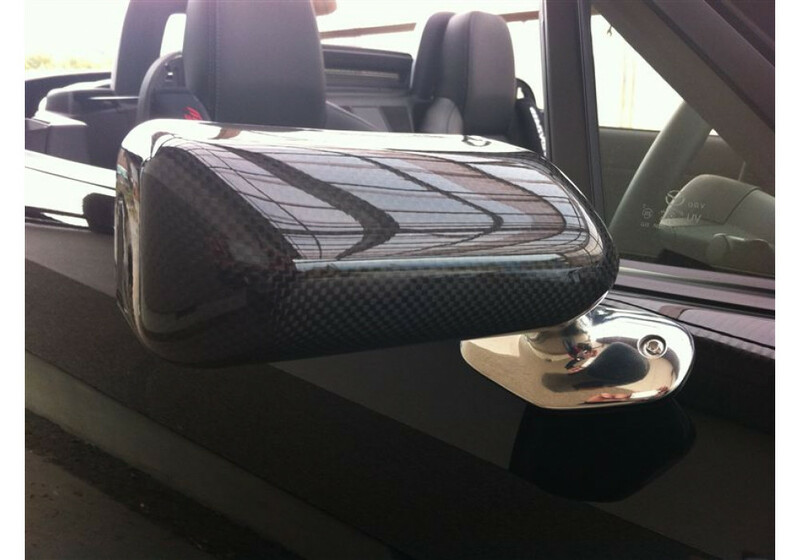 Craft Square TCA-F Mirrors should be ordered at REV9 Autosport https://rev9autosport.com/craft-square-tca-f-mirrors.html as they provide the best service and speed we've seen so far!